I am super excited about my new professional gig, contributing from time to time to the awesome KitchenAid blog, The Kitchenthusiast. My kitchen counter has been flooded with KitchenAid appliances for over two decades now so the new collaboration is a no brainer. 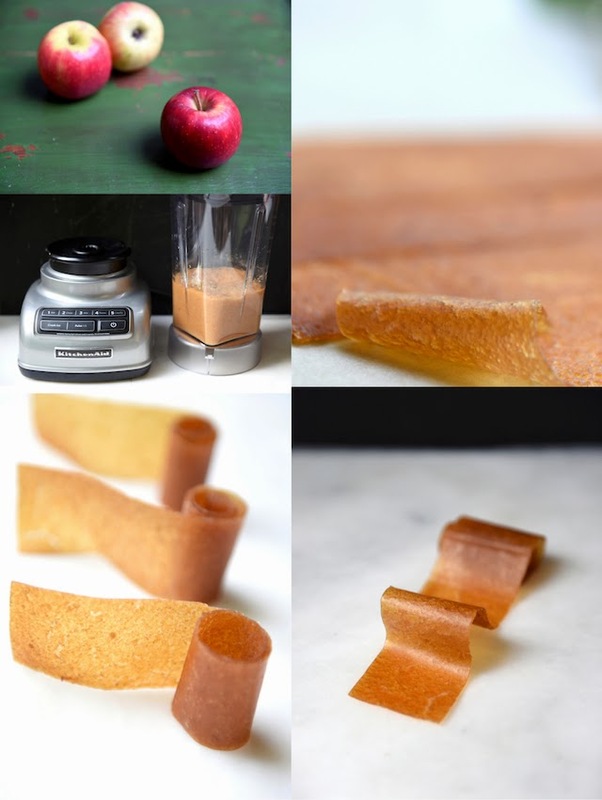 I have written in the past about dehydrated apples but never got around to posting about fruit roll-ups. For developing this super simple recipe I used the KitchenAid diamond blender. I received the complimentary blender just in time, since I gave my old KitchenAid blender to my son, who is in college, to make his post work-out protein shakes and smoothies. Head over to The Kitchenthusiast to check out the recipe for this super healthy snack and my post. 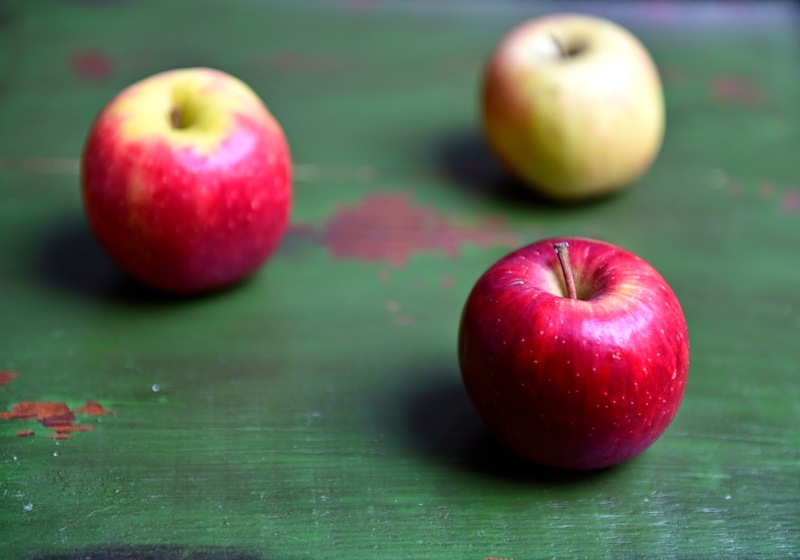 Just in time for apple fall harvest season and back to school snacks. I was compensated by KitchenAid for developing the recipe and writing the post on The Kitchenthusiast. In addition the KitchenAid diamond blender was sent to me by KitchenAid for testing the recipe and safekeeping. This post represents my own opinions. Homemade fruit rolls ups have been on my bucket list for.ever. You can have officially given me the push I need! These look delicious! I love after school snacks! I've been dying to make these! They look so delicious! These look delicious and so much better than the ones I ate as a kid. So perfect for school lunches and snacks! I never knew these were so easy to make! Thanks for sharing! These are certainly better than those boxed things in the store. They look great, Shulie! These are so fun! I have to get my kids to take a stab at making them asap! Thanks! Oh wow! These look fantastic and WAY better than those day-glo commercial ones!!! Home made fruit leather is one of those things on my to make list! These look great! I've never made fruit roll-ups but after looking at these, I think they'll be perfect for our little guests arriving next week. I'll be a hero, thanks to you! I've always wanted to make fruit roll-ups! I love these photos, Shulie. I'd never be able to make fruit leather look beautiful!